LearnEd is a community of young, ardent individuals who are driven to create a difference in the lives of the student community across India. We specialise in consulting, conceptualisation & execution of projects in the field of Curriculum Development, Student Outreach & Student Engagement. We have executed projects across fields in Careers (Literacy, Design & Development), Language Development, Leadership Development, Design Thinking for Entrepreneurship, Industry Connect & Skill Development. The Development Projects team designs and executes Skill-Development programs in the field of education and learning. The projects range from our flagship program on Career Awareness to Life-Skill Training for students and young adults, which are developed to fulfil CSR initiatives in education. 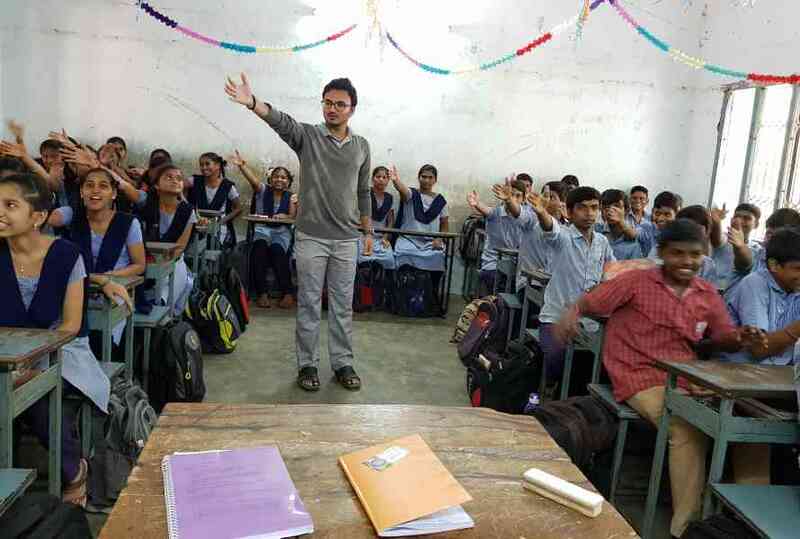 Student Outreach at LearnEd specialises in BTL/Offline marketing and delivering workshops in schools and colleges across India, in order to market companies in the educational field. In the 4 years of its operation, LearnEd has worked with National and International clients, successfully marketing them in India. Through our Career Alignment Program - Learn and understand, as to how each individual is different from each other? Every student has his/her unique style of learning. The overall learning style is determined through the amalgamation of 4 different learning styles as defined by David Kolb in his Learning Styles Inventory. 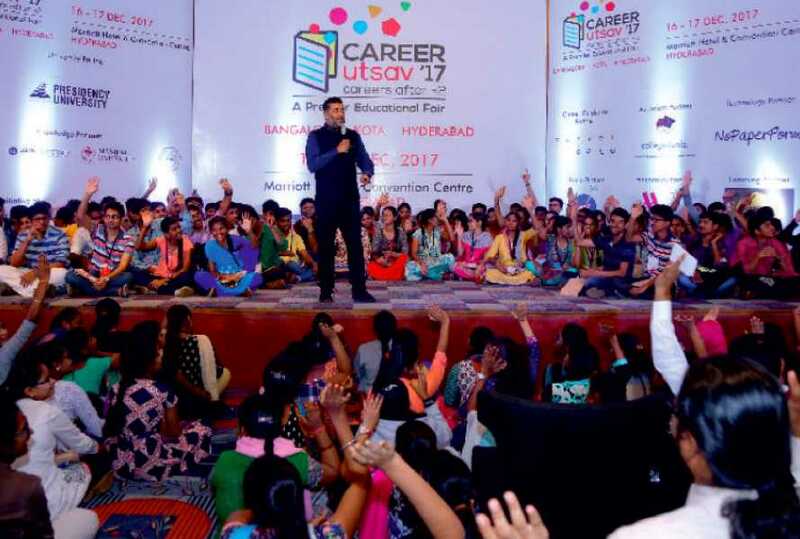 Career Utsav is an event that brings together and helps 12th Grade students make informed career choices, by interacting with experts in the field. Career Utsav, over the years, has been widely known for the collaboration of Universities and Engineering & Degree Colleges across India to educate the students about the courses offered by them. This event is a One-stop solution for students seeking help to understand future opportunities. LearnEd has been associated with Career Utsav for student outreach, fundraising and event management ever since its inception in Hyderabad. Students attending the events so far: 15,000. 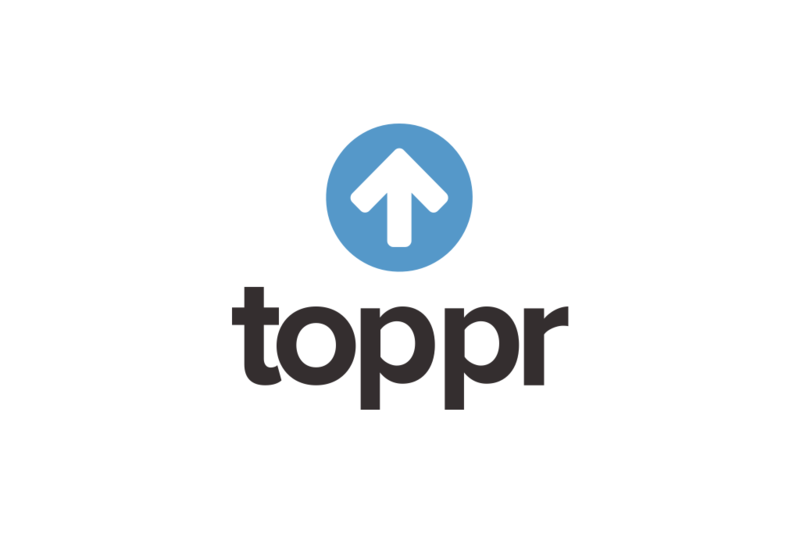 Toppr is an after-school E-Learning app for students from Grade 5-12. Toppr aims at personalising learning. In the journey, so far, they have impacted 4,441,411 students and are expanding their reach as you read this. 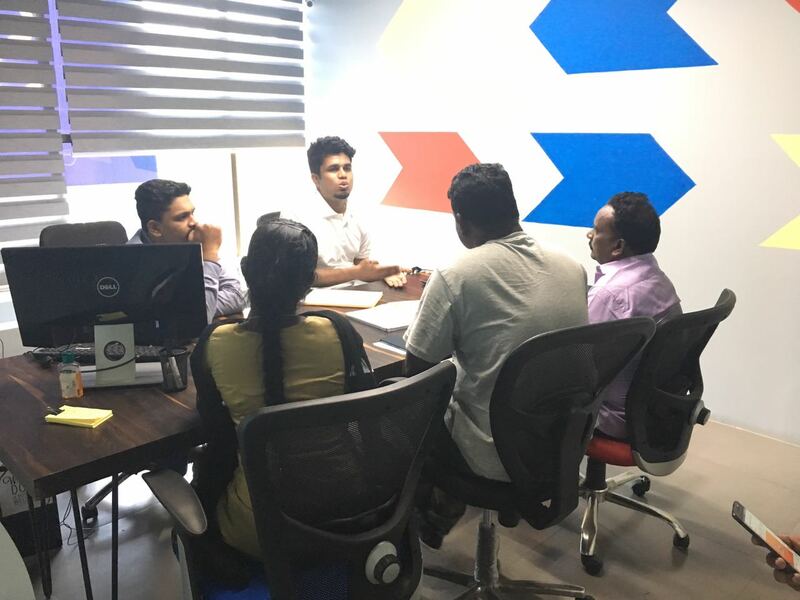 LearnEd is proud to be associated with Toppr in a one-of-its-kind initiative by creating and delivering workshops to counsel students on their future, through Career Awareness Workshops. These workshops give an opportunity to students to explore opportunities and create their own career paths. 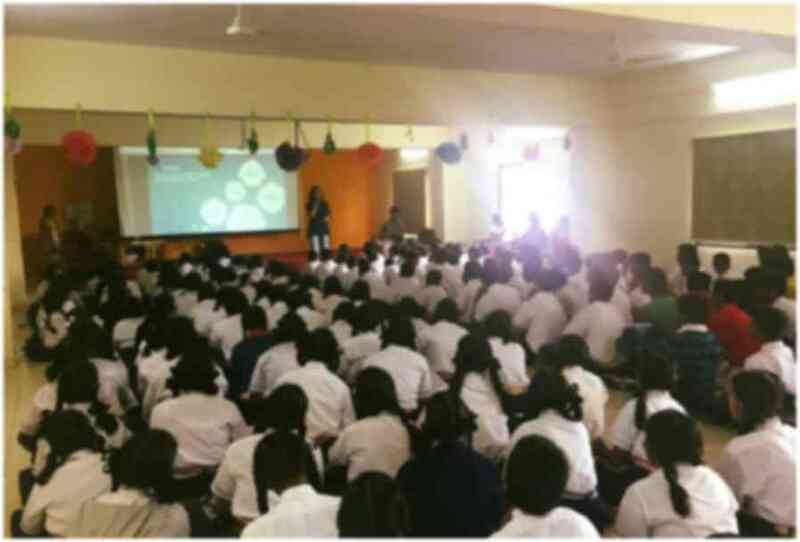 Counselling conducted to 1700 Students. IE shapes leaders with a global vision, an entrepreneurial mindset and a humanistic approach to drive innovation and change in organizations. IE provides a learning environment where technology and diversity play a key role. 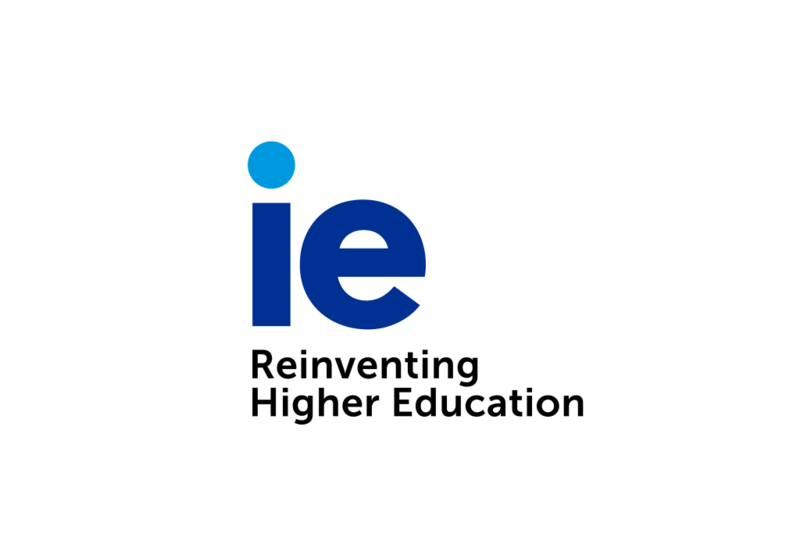 Recognized as one of the world’s top centres of learning, IE runs undergraduate, graduate and executive education programs at IE Business School, IE Law School, IE School of Architecture and Design, IE School of Human Sciences and Technology, and IE School of International Relations. LearnEd is officially associated with IE for marketing initiatives in colleges across India through Business Plan Competition & Workshops. These workshops are delivered by experienced professionals in the field. 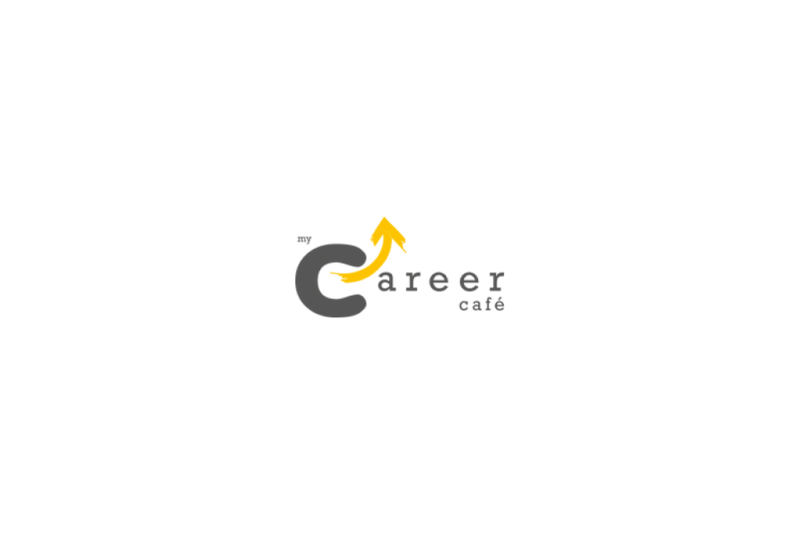 Medical Mentor is a flagship program of Career Cafe which offers counselling support & assistance in admissions into Medical Colleges across India. Support comes in the form of an Almanac and Tele-support, that provide comprehensive information and constant updates about medical colleges, as well as, guidance on documentation procedure, ensuring a smooth end-to-end process for the students. LearnEd as a franchise for this program has helped students with admissions in Top colleges across India and continues to extend support in Andhra Pradesh & Telangana. Conversion : 75% students placed in Medical colleges. Client : International Paper APPM Ltd. Spoken English Development Program in association with International Paper APPM Ltd. 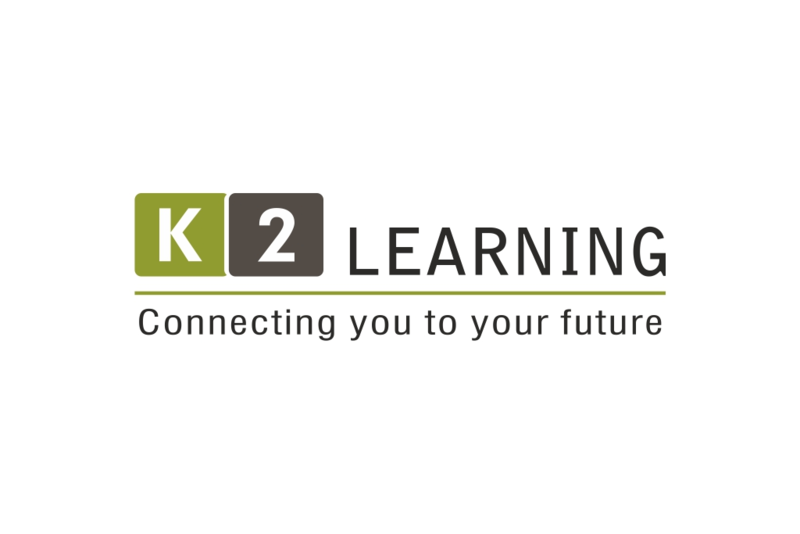 LearnEd designs and executes skill-training programs in the educational field. These programs are intended to improve the quality of learning and student development. 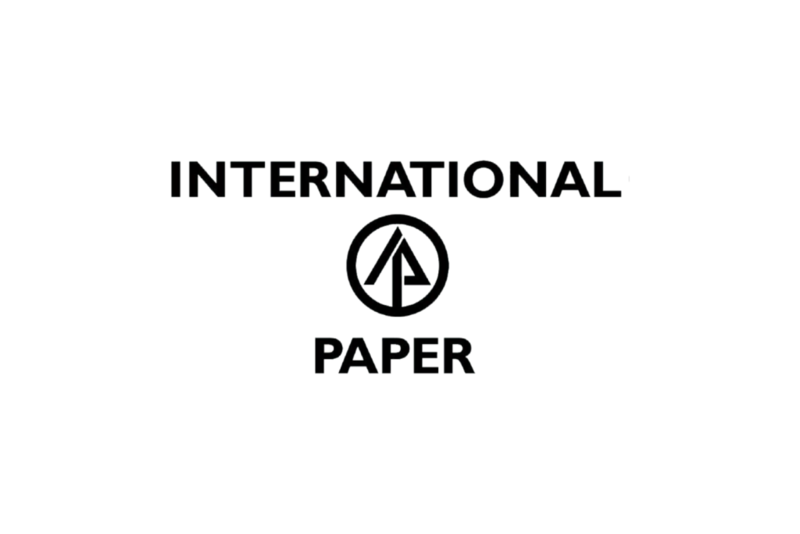 International Paper APPM Ltd. is one of the largest integrated paper and pulp manufacturers in India. 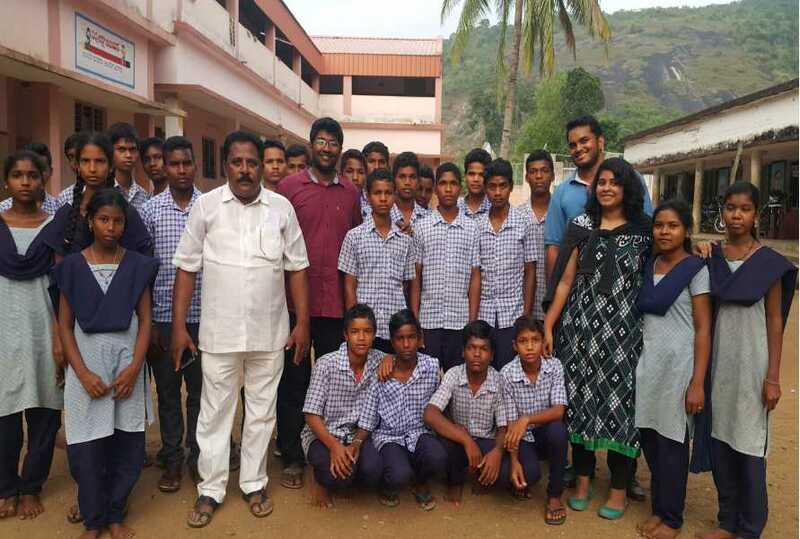 LearnEd developed their initiative to improve and inculcate the habit of spoken English among high-school students into a Spoken English Development Program for students of Grade IX and Grade X in Rajahmundry, Andhra Pradesh. So far, the Program has impacted more than 2500 students, and counting, thus enabling them to achieve A1 proficiency in English, according to the CEFRL guidelines. LearnEd also designed and executed a Teacher Training Program for 100 teachers in association with IP APPM Ltd. in Rajahmundry. This Program trained the high-school teachers in teaching techniques and methods, and also oriented them to assess themselves in their day-to-day classroom activities. Inspiration Infinity is a flagship program of LearnEd. Through the Program, we make students aware of the abundance of opportunities they have, both in terms of work as well as continuing their education after passing the Secondary School Certification Exams. The Program comprises of a Career Manual and games to motivate students to pursue education in their desired field and develop skills accordingly. 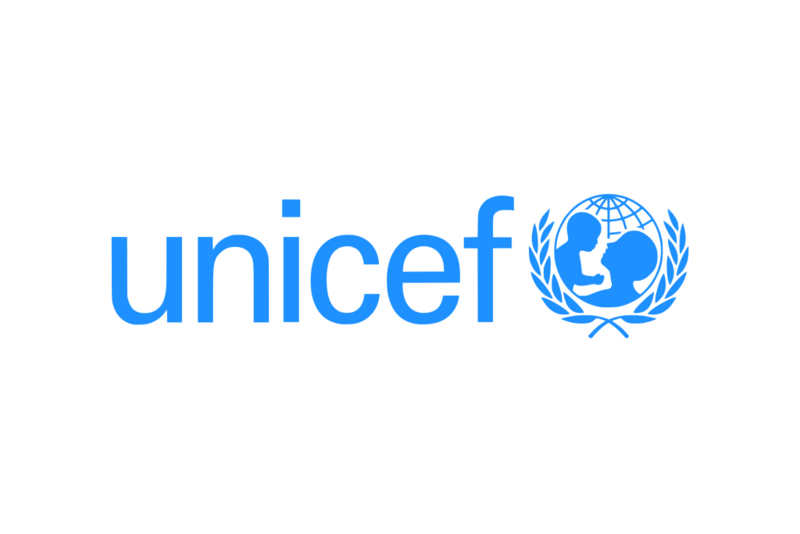 In collaboration with UNICEF & ITDA - Paderu, LearnEd launched the Inspiration Infinity program in the Visakhapatnam district of Andhra Pradesh. The Program created an impact on the Careers of around 6000 students in 64 schools. Inspiration Infinity is a flagship program of LearnEd. Through the Program, we make students aware of the abundance of opportunities they have, both in terms of work as well as continuing their education after passing the Secondary School Certification Exams. The Program comprises of a Career Manual and games to motivate students to pursue education in their desired field and develop skills accordingly. 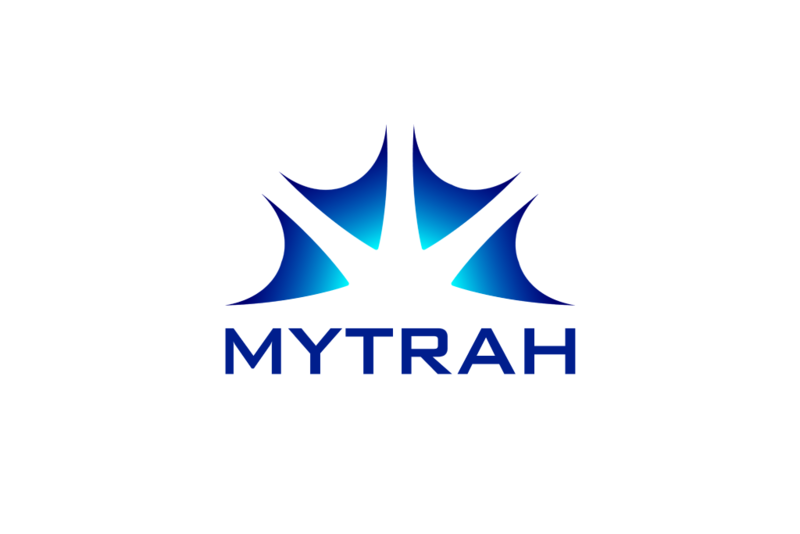 In collaboration with the Mytrah Energy Foundation and Mahita (NGO), LearnEd carried out the Inspiration Infinity Program with 200 girls who study in learning centres that are an initiative of the Mytrah Energy Foundation and Mahita. The students not only gained awareness, but confidence and self-dependence. LearnEd created a great impact on the way the students approached their career choices and assessed the same. 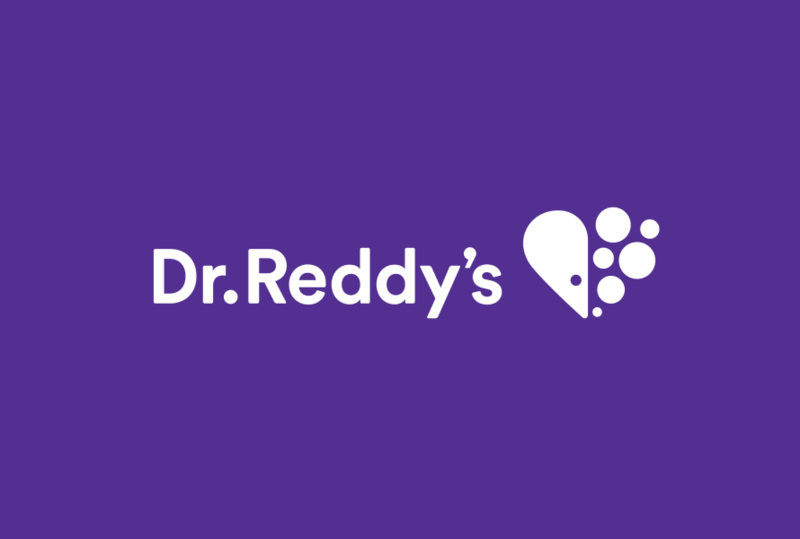 Client : Dr. Reddy's Laboratories Ltd.
Skill-Development Games in association with Dr. Reddy's Laboratories Ltd. LearnEd specialises in developing games to facilitate learning in terms of subjects and life skills. Gamified learning has proved to be an efficient method when it comes to training students in practical skills. 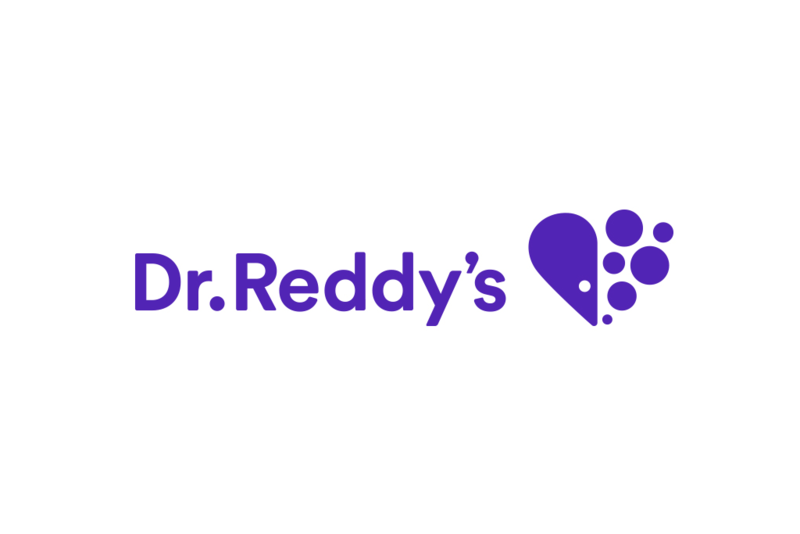 In association with Dr. Reddy’s Laboratories for their Volunteer Program, LearnEd developed games based on Science and Mathematics, and Life Skills as well. The games were designed for high-school students to understand concepts in subjects better and also to inculcate life skills in daily life situations. 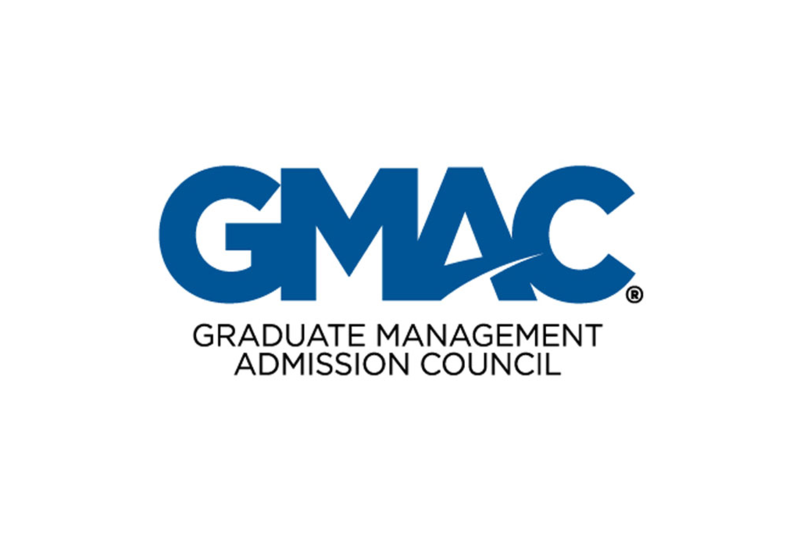 The Graduate Management Admission Council® (GMAC®) is a global, non-profit association of leading graduate business schools. 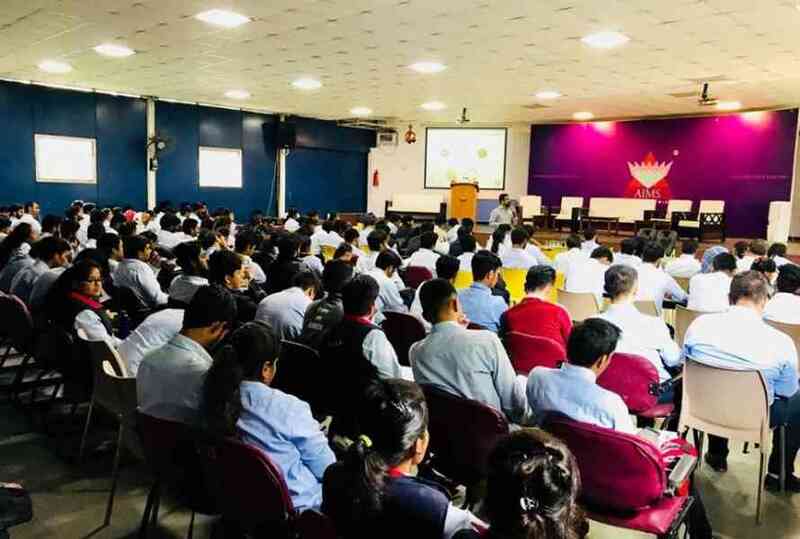 GMAC is the official body that holds GMAT & NMAT examinations.LearnEd has officially collaborated with GMAC for marketing initiatives & representation in Under graduation colleges & universities across India and events.LearnEd has delivered 25+ sessions, so far, across India to educate students about the importance of higher education and how GMAC enables & eases the procedure. 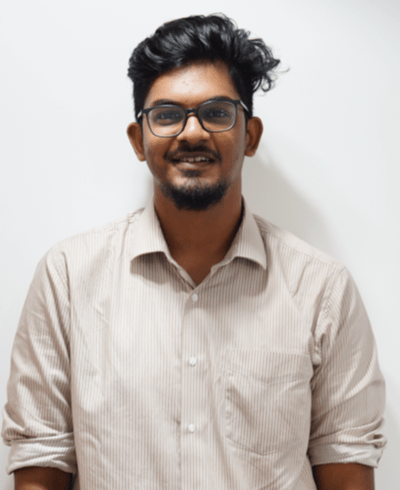 A Mechanical Engineer by education, Luvieen has found his calling in building scalable solutions in Education & Healthcare. 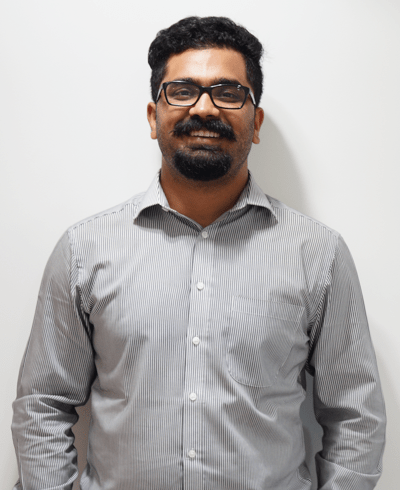 Proficient at Product Development, Business Strategy & early-stage Business Operations, he founded LearnEd in 2014 and continues to lead the team across verticals. A Mechanical Engineer from JNTU by education, Suhas has found his calling with education after his long dream of building automobiles. Proficient at Business development, Sales & early-stage Business Operations, he started at LearnEd in 2014 and continues to lead the team across verticals. A subject-matter expert in English holding an M.A. in English & Communication Studies from Christ University. She heads the Development Projects team that specializes in content & curriculum development. An Electrical Engineer by profession, Ajay is experienced in business strategy & management. He has worked & consulted across industries and currently heads the Student Outreach team that specializes in curating and delivering workshops. 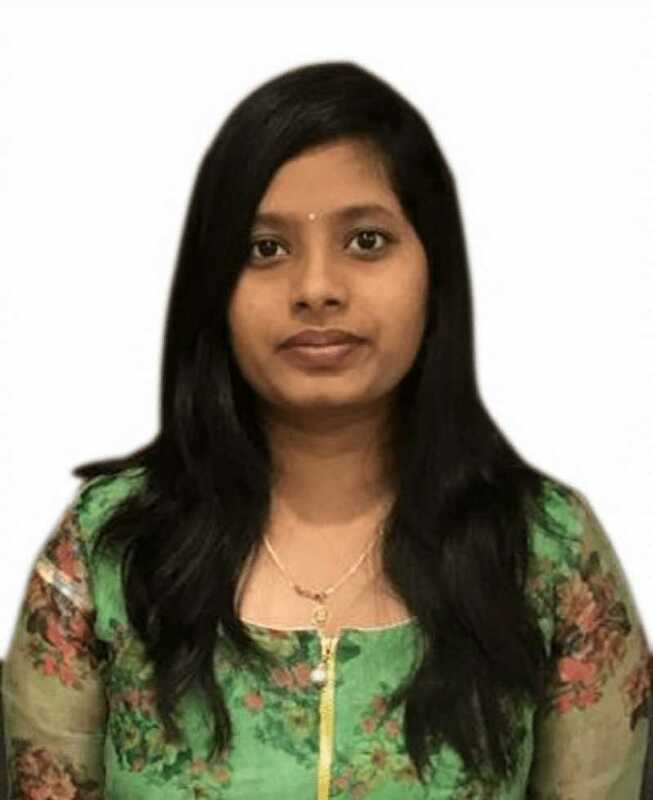 Prathibha is a pharmacy graduate experienced in developing content and skill-training. She currently facilitates and monitors our flagship Career Awareness Program as a part of the Development Projects team. 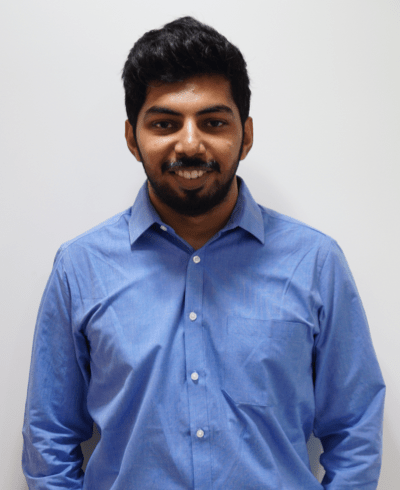 Varun is a BBA graduate, well-versed in marketing, who seeks to create opportunities for students. He currently facilitates our flagship Career Awareness Program as a part of the Development Projects team. 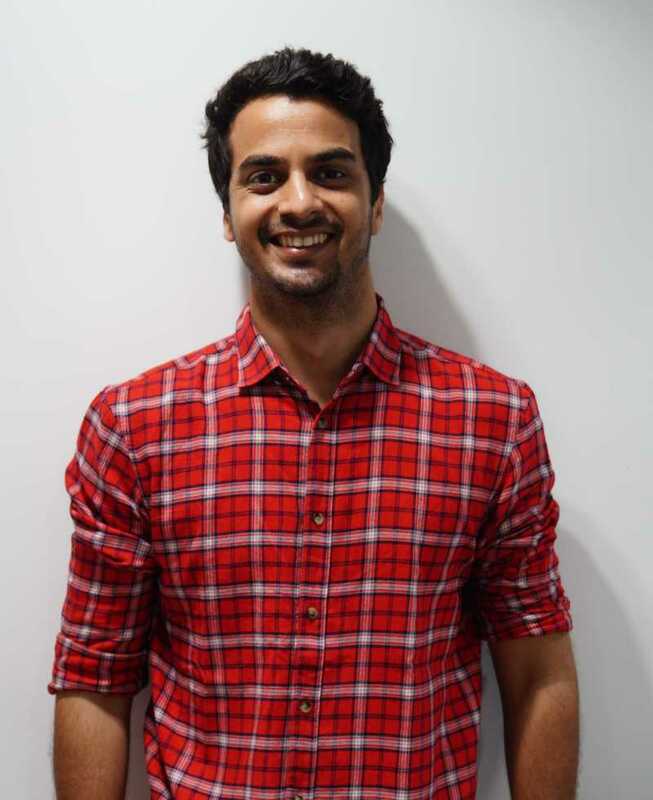 Mayank is a Computer Science engineer skilled in project management and operations. He manages clients and partnerships as a part of the Student Outreach team. 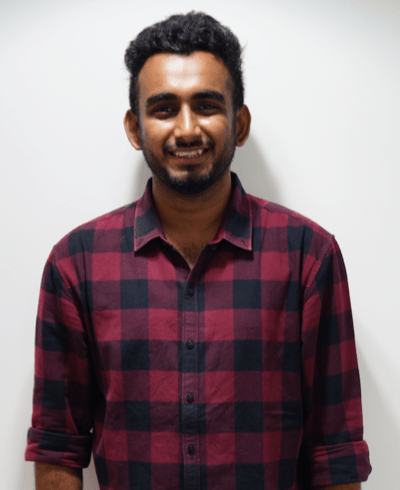 Nitin is a Mechanical Engineer who is inquisitive about how things work, and he seeks to make an impact in the student community. 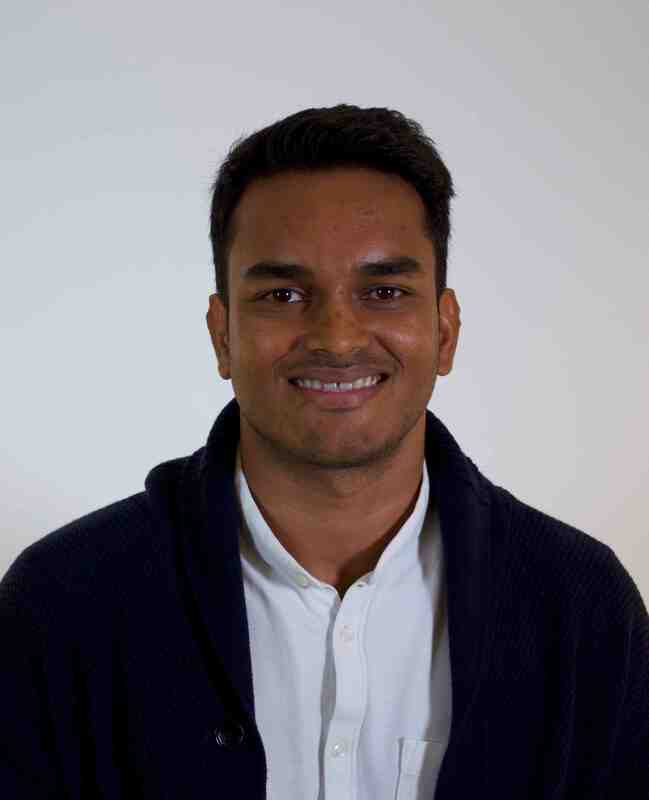 He manages clients and workshops as a part of the Student Outreach team. 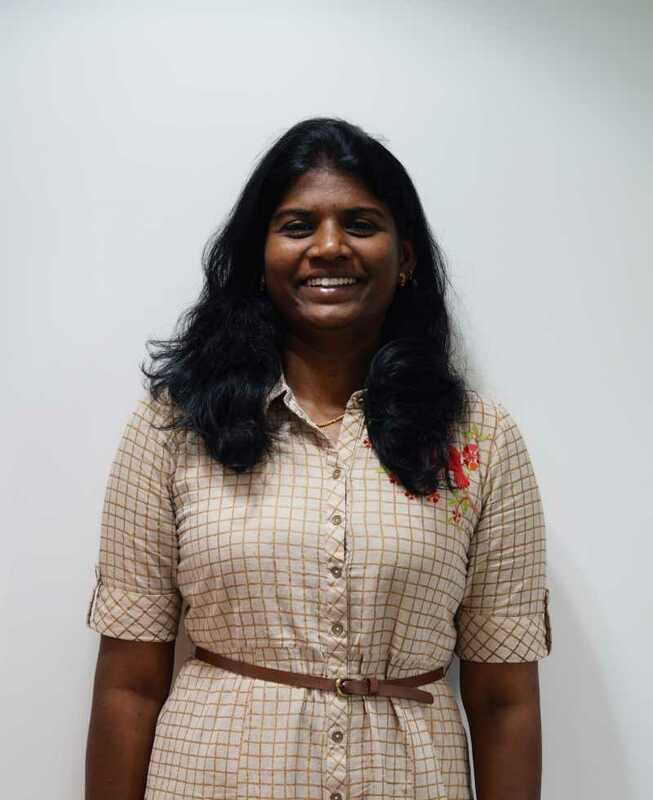 Sumathi holds a Masters in Fashion management, but has always been inclined to developing skills in students. 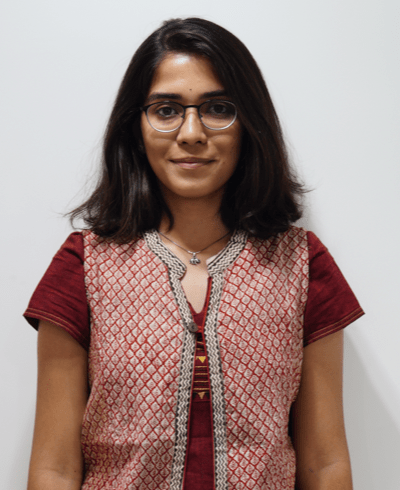 She currently trains high-school students in Spoken English, based out of Rajahmundry, as a part of the Development Projects team. Rahul, an engineer by education, believes there is value in collaboration and aims to work towards understanding perspectives. 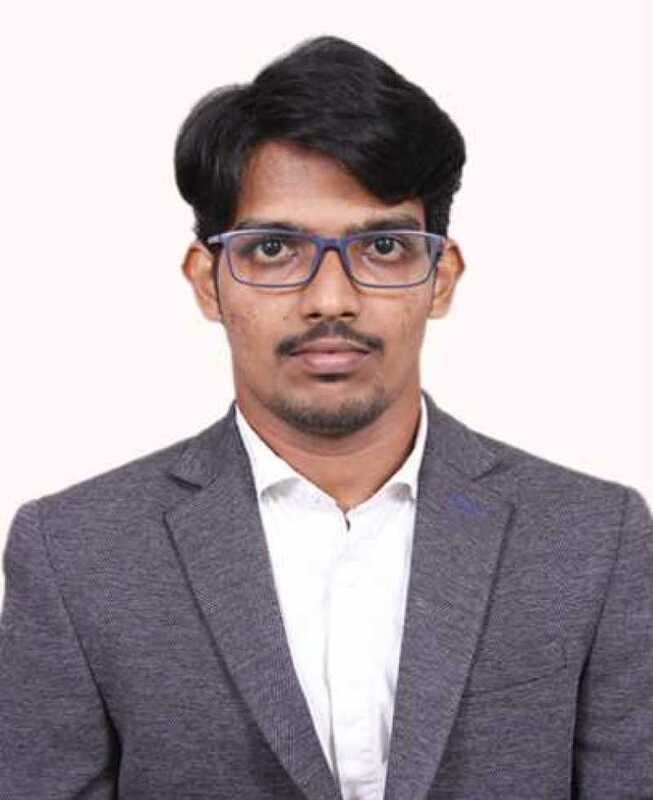 He currently trains high-school students in Spoken English, based out of Rajahmundry, as a part of the Development Projects team. Rajkumar is a Mechanical Engineer who enjoys facts and innovation. 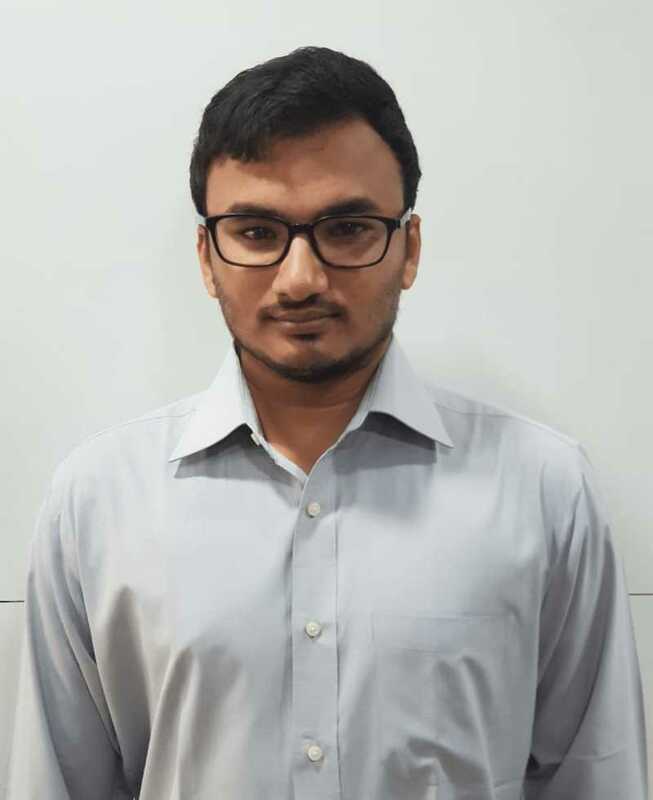 He currently trains high-school students in Spoken English, based out of Rajahmundry, as a part of the Development Projects team. Quisque hendrerit turpis sit amet tortor condimentum, nec commodo lorem condimentum. Sed id diam efficitur, mattis tellus ac, malesuada purus. In ultrices nisl sed eleifend consequat. © 2019 LearnEd. All rights reserved.